Fragrance free version of our famous Shavonet green liquid soap. Cleans and sanitizes to prevent spreading germs. No fragrance formula is ideal for kitchens so smells won't transfer from hands to food. Foam comes straight from the pump for an easy hand wash.
• Palm formula is gentle on the skin and 99% biodegradable. • Great cleaning and antibacterial properties. 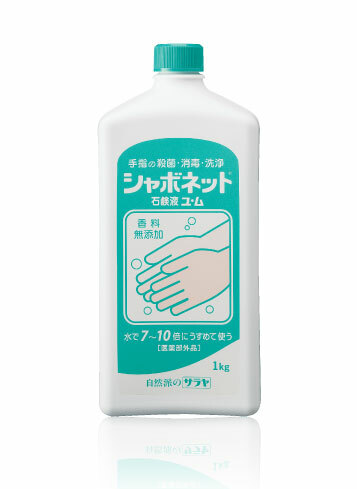 • One push is enough foam for a full hand wash, making hand washing easy for kids and the elderly.